Learning is not a spectator sport. It requires creativity, discipline, commitment, and active listening. 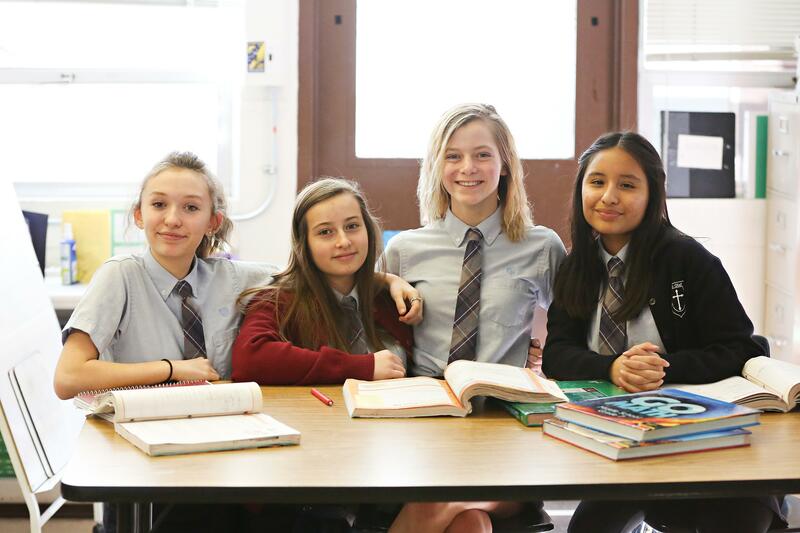 This is especially true at Saint Olaf School where students are expected to be engaged in their education, discover and develop their strengths and fulfill their academic goals. Learning also requires an environment conducive to fostering student development both in and outside of the classroom. Despite the staff's diligence in creating this type of environment, nothing can completely replace a facility to match the hands-on sport of learning. In 2011, the school launched a capital campaign for an addition on the school. Each week, one of our first graders would bring a plastic sandwich bag to school filled with the change they had collected from underneath the couch, behind the computer, inside chair cushions-even some of her birthday money-for Saint Olaf School's original capital campaign. The plan was to build an addition that would include a cafeteria, meeting room and additional classroom and lab space. She donated over $50 to make sure the campaign was a success. Now in seventh grade, that same student wants a school where "there will be room for more students. I want a cafeteria so we can have a place to eat. "It is my dream to be able to eat in a real dining hall before I graduate from Saint Olaf's." The campaign has been re-initiated, and a commitment to build the school addition is enthusiastically moving forward. Successful learning is not confined to the four walls of a classroom. Additional physical spaces will help students develop both intellectually and socially. An addition to the Saint Olaf school means students will have more gathering places for both school-wide and small group instruction, a place to study science and art, dive into a good book or research on a computer at the library. Not to mention somewhere to eat lunch that isn't the desk they work at all day. The most straightforward improvements to the learning environment such as a designated space for lunch or a chance to experiment in a science lab can often be the most meaningful for students, helping to boost their confidence and their excitement about learning. The staff and parents of Saint Olaf's have been very encouraged by the most recent capital campaign fundraising efforts, but also understand small individual contributions, while very helpful, making for a slow moving process. 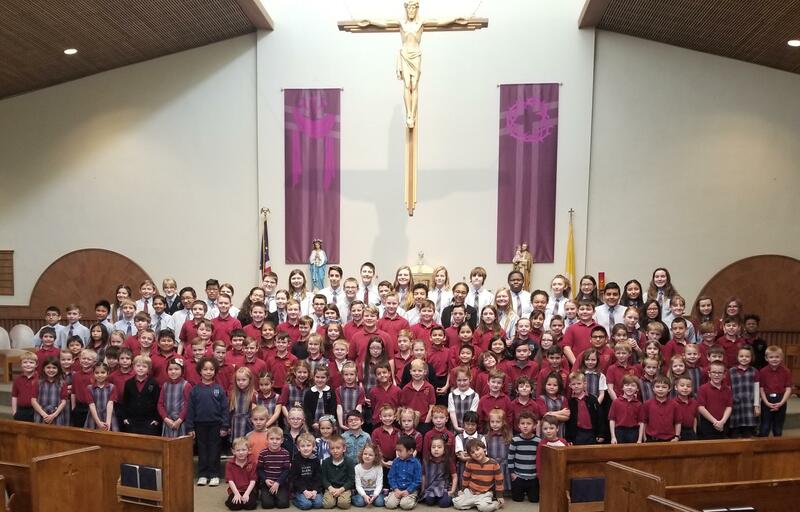 For Saint Olaf School to continue its tradition of excellence, promotion of Christian values and level of academic rigor, it must modernize and add-on to its facilities promptly. This is as crucial to the success of current students and staff as it is for prospective students and families who are considering Saint Olaf School. 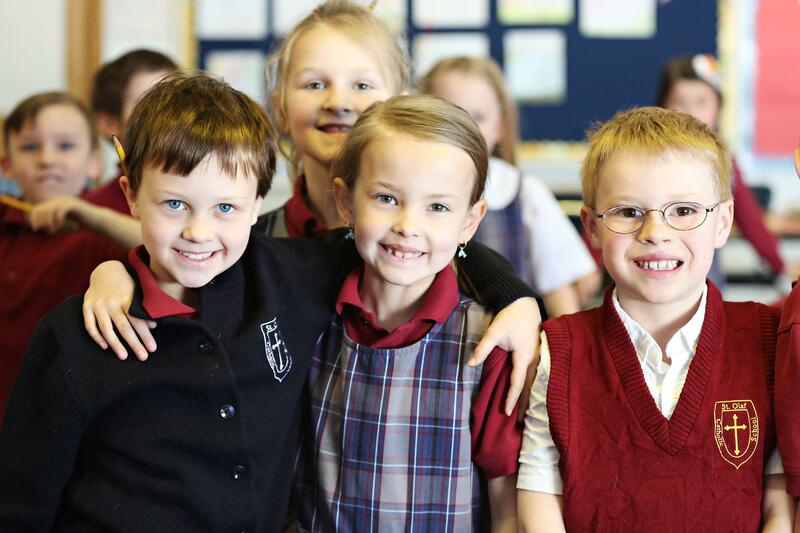 For nearly 60 years, the teachers, students, parents and community of Saint Olaf School have worked collectively to build a premier environment for students to receive a Catholic education. 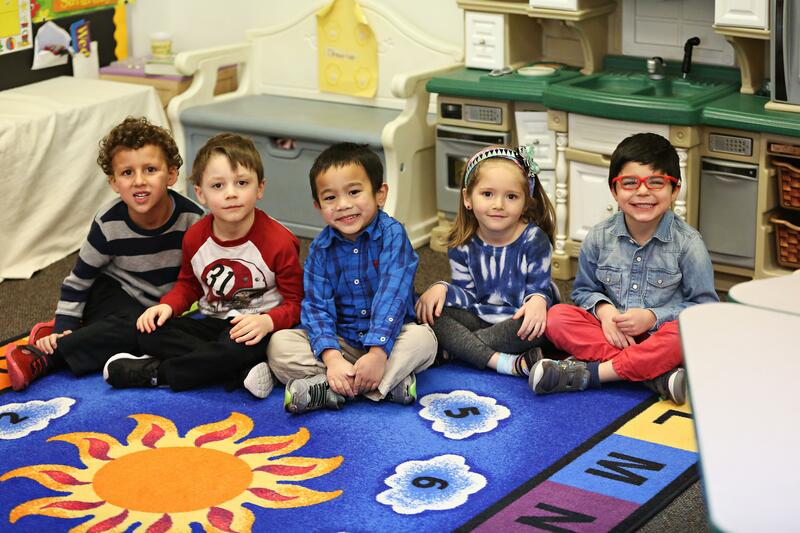 The school's focus on individualized attention, strong academics, and faith-based principles are unmatched. 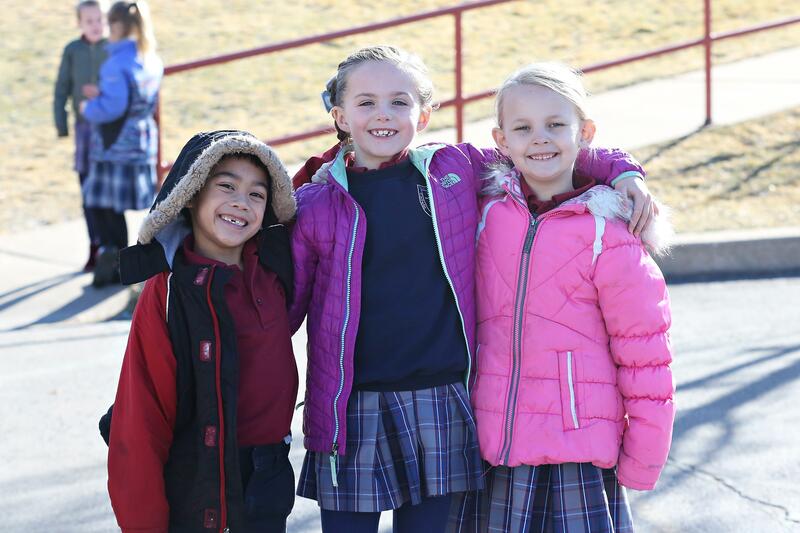 It only takes walking the hallways once to understand the good that happens at Saint Olaf Catholic School, and the potential of its students. An addition to the current facility will provide greater exposure for Saint Olaf students to subjects like STEM as well as provide more common space for hands-on learning opportunities, ultimately assisting in the development of well-rounded individuals. We hope you will support us in our efforts to continue to RISE!